NPQ thinks that fundraising right now is a bit like New England weather…if you don’t like it, wait a minute. A new brand of crowdfunding startups is emerging, and Prizeo is taking the forefront, using the power of celebrity buzz to drive its campaigns. Y Combinator funded the startup Prizeo, which launched last November and manages the charitable campaigns of celebrities. Celebrities film video clips describing why fans should support their causes, and highlighting big prizes, which range from a shopping spree with Khloe Kardashian to lunch with Samuel L. Jackson, as bait for donations. Prizeo has raised over $1 million for charities in the past ten months. 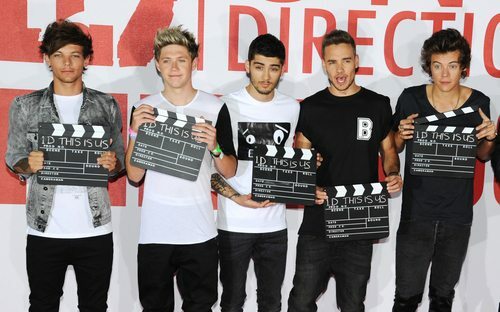 One of its recent largest campaigns featured the popular boy band, One Direction. The campaign, with a grand prize of an evening out in London with two of the band members, Liam Payne and Harry Styles, brought in 1.4 million views as well as 240,000 shares across Twitter and Facebook. But the real impact was seen in the donations brought in, raking in an impressive $784,345 benefitting Trekstock, a nonprofit supporting cancer research. The campaign also brought a great amount of buzz to Trekstock. The nonprofit’s Twitter following soared from 20,000 followers to 187,000. What’s interesting about Prizeo is it takes into account the celebrities’ fan base and will tweak suggested donations as well as perks based on the demographics. For example, Forbes pointed out that for a night with Muhammad Ali, the campaign features larger incentives for larger donors, with the assumption that Ali’s fan base is older and more affluent. For the One Direction campaign, the fan base will be a much younger crowd with perhaps less to spend, so incentives were given to contributors that even gave just $3.